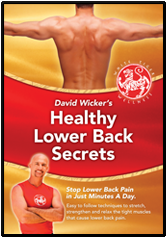 Internet Checkout Special: Save $25! 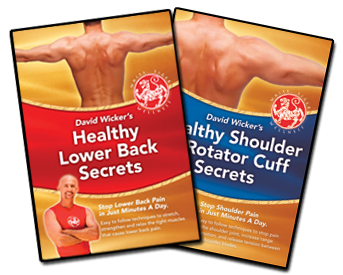 Add the Healthy Shoulder & Rotator Cuff DVD for just $9.95 with no additonal Shipping Charge! These DVDs are made to go together and right now you’ll get $25 off the regular cost.